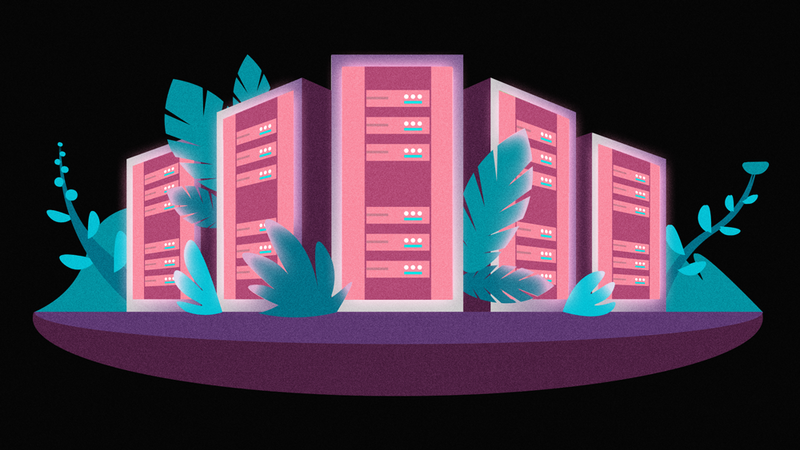 In an adjacent reality, those below the expanding sun seek refuge in the cool, lush server farms of The Agency™. Here, within its concrete walls, [work/life] is held to the highest esteem, while an [idle/life] of independence beyond the farms only yields inevitable despair and termination... or so The Agency says. Post_Human Mondays takes you, the Contractor, through the everyday moments of corporate survival, where you must [collaborate/conspire] with your fellow contractors, (also known as @handles) to create the 'Final Product'. How will you get through Q1?